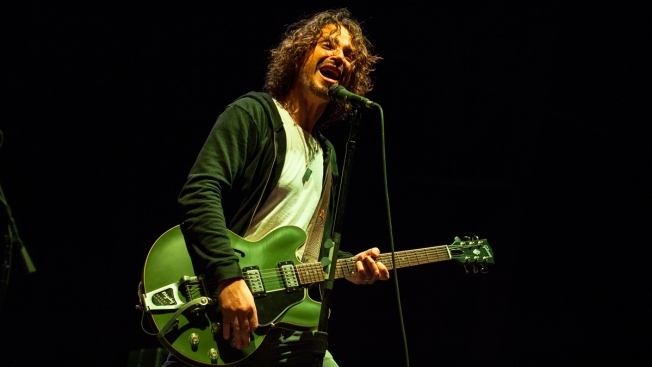 In this May 19, 2013 file photo, Chris Cornell of Soundgarden performs at Rock on the Range in Columbus, Ohio. New Chris Cornell music is being released more than a year after his death. Cornell's widow Vicky is behind the new album "Chris Cornell," as well as a four-disc box set. Both will be released Nov. 16, 2018. New Chris Cornell music is being released more than a year after his death. Cornell's widow Vicky is behind the new album "Chris Cornell," as well as a four-disc box set. Both will be released November 16. The first track from both projects is titled "When Bad Does Good." Vicky Cornell says it came from her husband's archives. The box set will contain 11 unreleased tracks. Both projects will include his solo work as well as music made with Audioslave, Soundgarden and Temple of the Dog. Vicky Cornell says the album is for his fans and she wanted to remind people of all different aspects of him — "he friend, husband and father, the risk taker and innovator, the poet and artist." 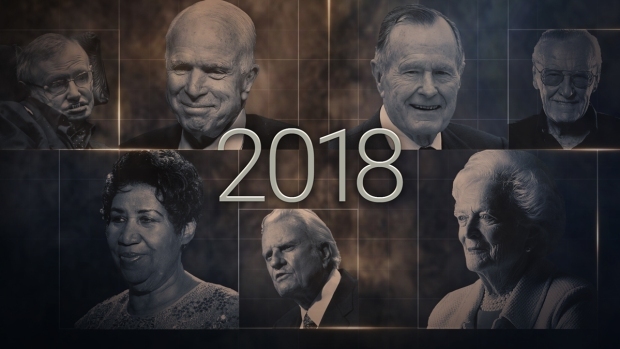 Cornell died in May 2017 at 52 and his death was ruled a suicide.